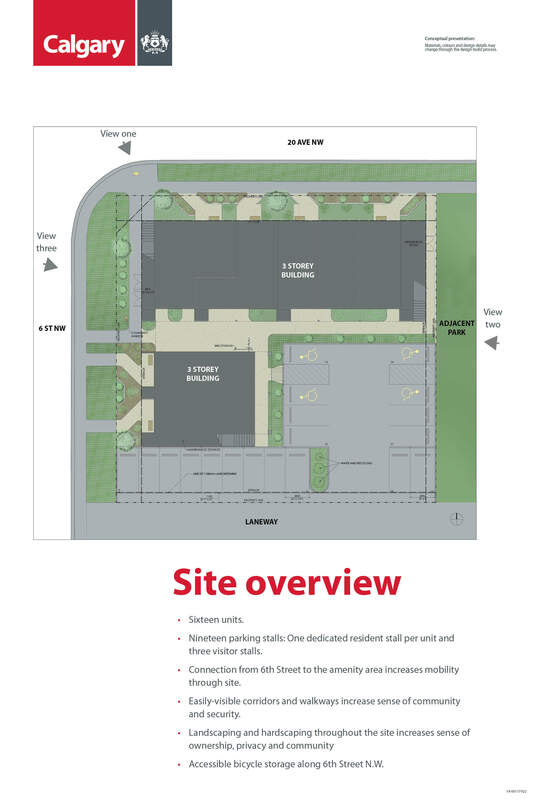 Surplus City land at 2020 6 Street N.W. 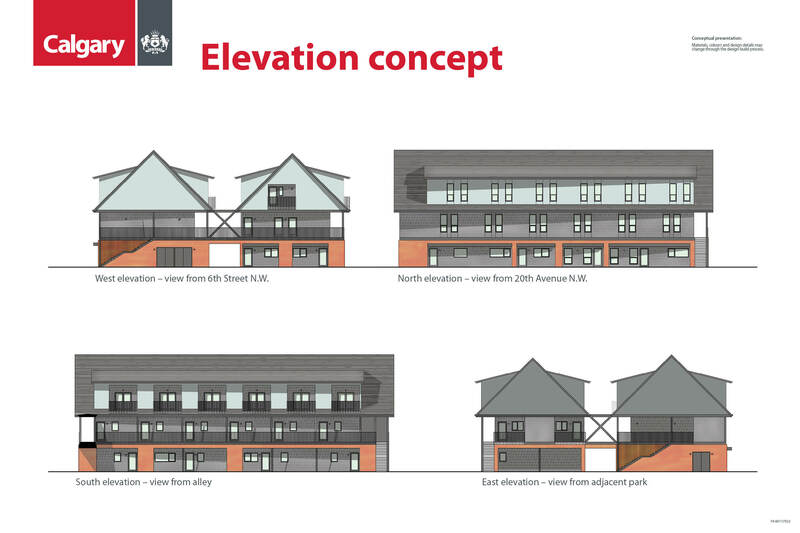 in Mount Pleasant has been allocated to Calgary Housing to build a new development of 16 affordable homes on the site. With one in five Calgary households struggling to pay for housing costs, this development is part of The City’s direction to ensure that low-income Calgarians have a safe, stable place to call home in all neighbourhoods across the city. In 2018, surplus City land at 2020 6 Street N.W. 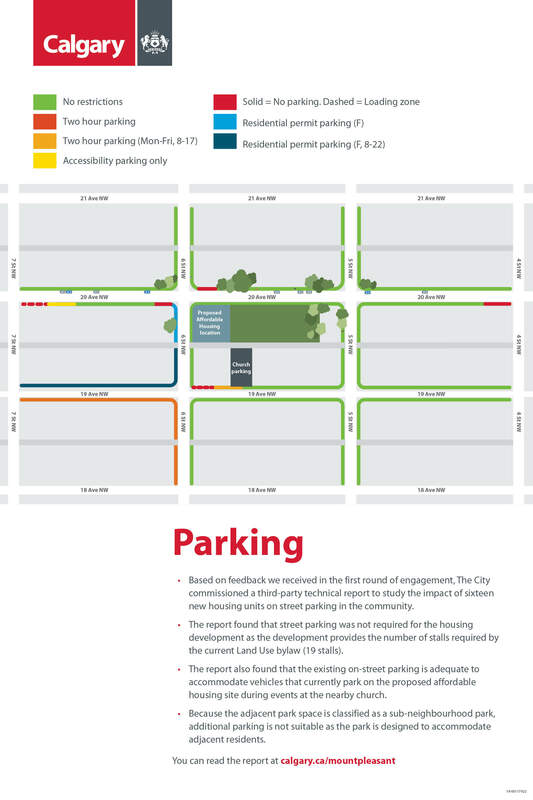 in Mount Pleasant was allocated to Calgary Housing with a mandate to build a new development of 16 affordable homes on the site. As part of this development, a portion of the park to the east of the lot will be developed in to a community space for the neighbourhood to enjoy together. To reduce construction impact on the community and speed completion of the project, these units will be built offsite and delivered to the site. The units will be constructed to detailed specifications defined by a contracted architect with input from the community. 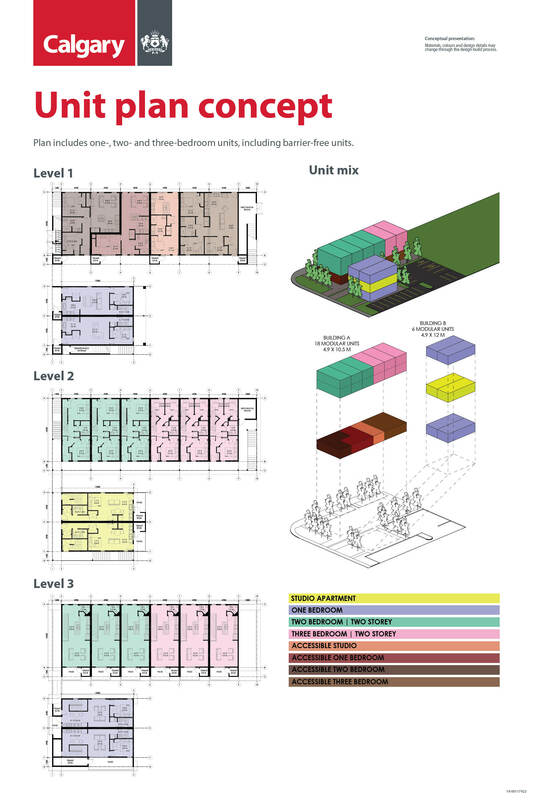 This ensures homes that fit with the existing neighbourhood, are attractive, thoughtfully-designed, and durable. As part of the development, improvements to the park land adjacent to the lot are planned, including a shared community space. 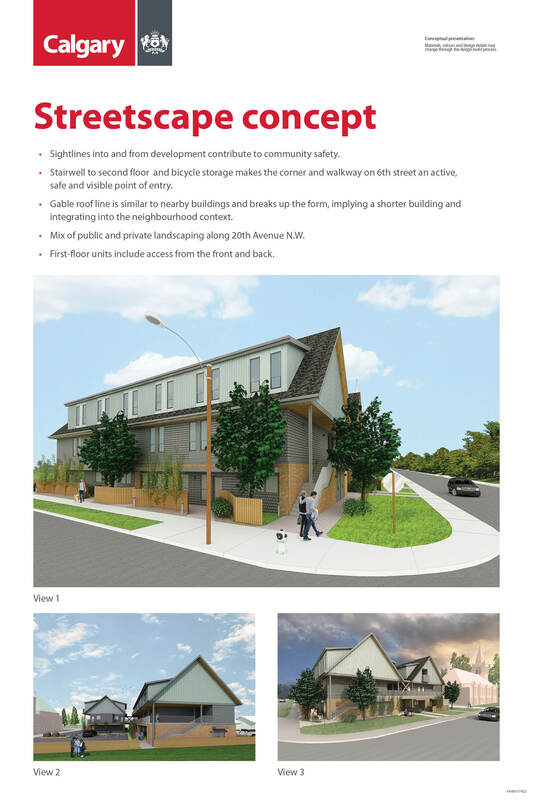 Once complete, Calgary Housing Company (CHC) will manage the building and will work with the residents and community to create and maintain a safe and secure property. CHC has been Calgary’s leading housing provider for 40 years. CHC manages over 10,000 affordable housing units with more than 25,000 tenants and provides a variety of mixed income housing options. Rents will be set according to a mixed income model to maintain the financial sustainability of the building and provide an inclusionary approach to housing where tenants of mixed financial means are blended together. The development will operate on a break-even basis to ensure operational sustainability over the long term. 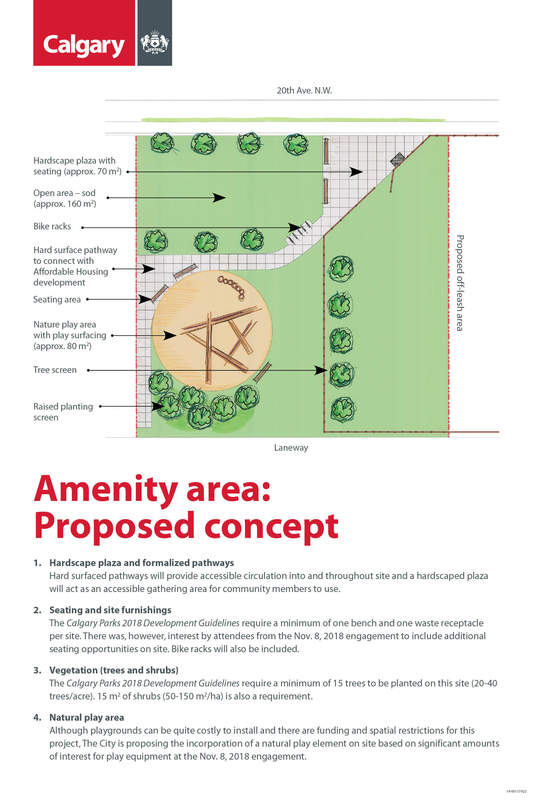 As part of the development, improvements to the park land adjacent to the lot are planned, including the creation of a shared community space next to the housing area. 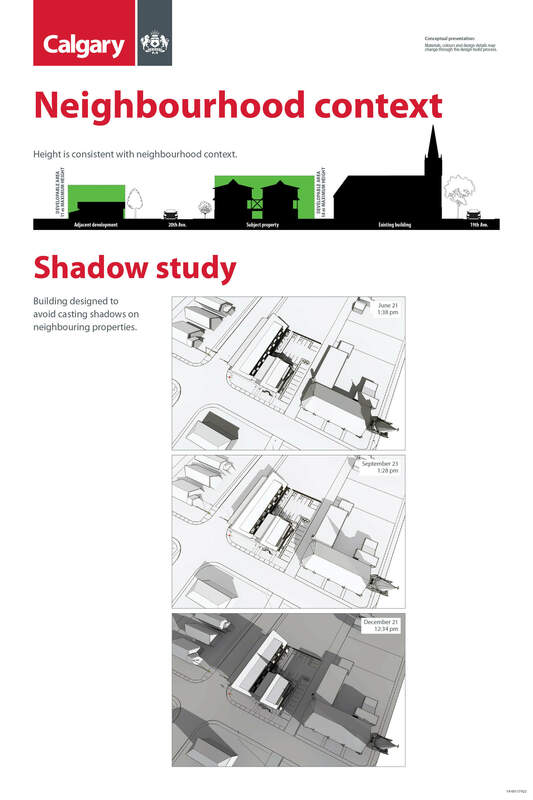 This space is open to residents of the housing development and the Mount Pleasant community. 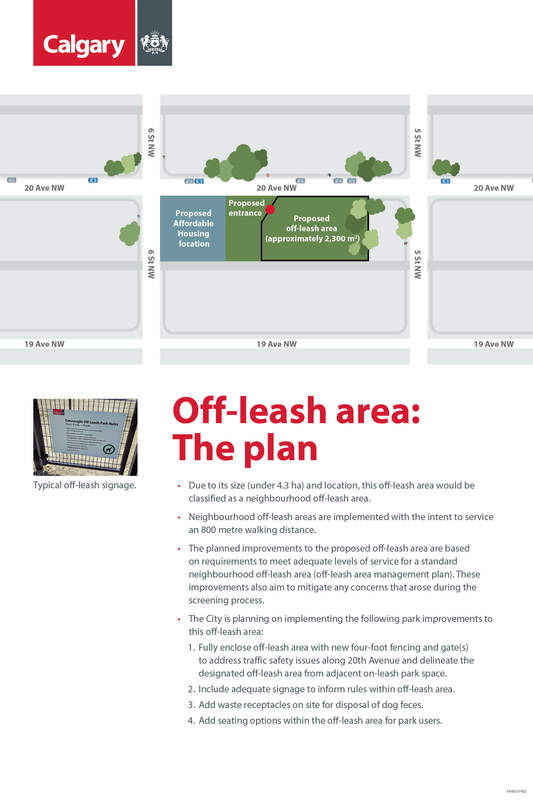 A request has also been received to formalize part of the green space as a neighbourhood off-leash area. 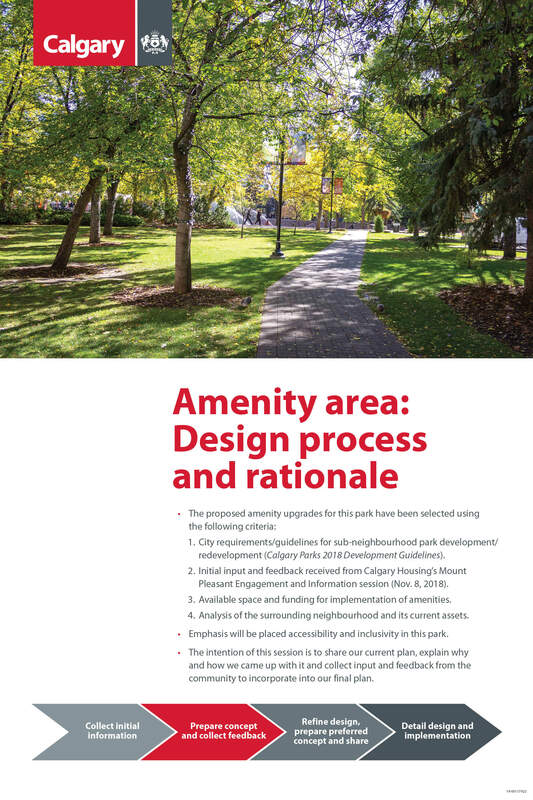 The City has reviewed the proposal and feels that the area is suitable for such a park, and is moving forward with this redesignation at the same time as the redevelopment of the community space. 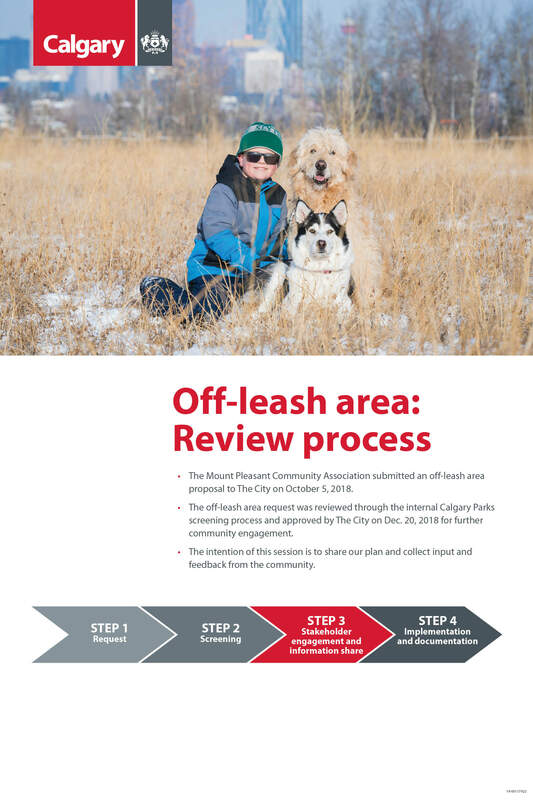 At this time The City is engaging citizens around the design of the land for both the community space and the off-leash area. Provide your feedback on the Mount Pleasant Affordable Housing development. 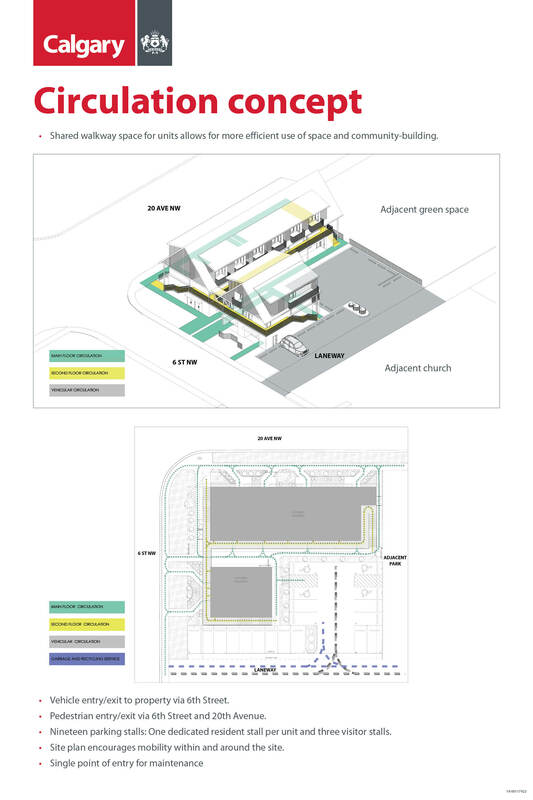 Please provide your comments about the site plan. What else do we need to know as we continue to design this space? What are your thoughts on the proposed amenity area? Due to limited funding and space on-site, The City is proposing the incorporation of natural play elements rather than a standard playground. Which of the below natural play elements would you like to see on-site? You may provide comments on each. A slack line course is a cost-friendly amenity that has been a successful addition to some of The City’s newest park redevelopments. This feature provides play opportunities for a variety of age groups. Log steppers of varying heights challenge children’s agility and balance. They can also be used as seating within a play area and cater to a younger age group. A log jam structure will challenge older kids and can double as a sculptural art piece when not in use. What types of seating would you prefer to see on-site? What are your thoughts on the proposed off leash area? How supportive of a designated off leash area being implemented in this park?